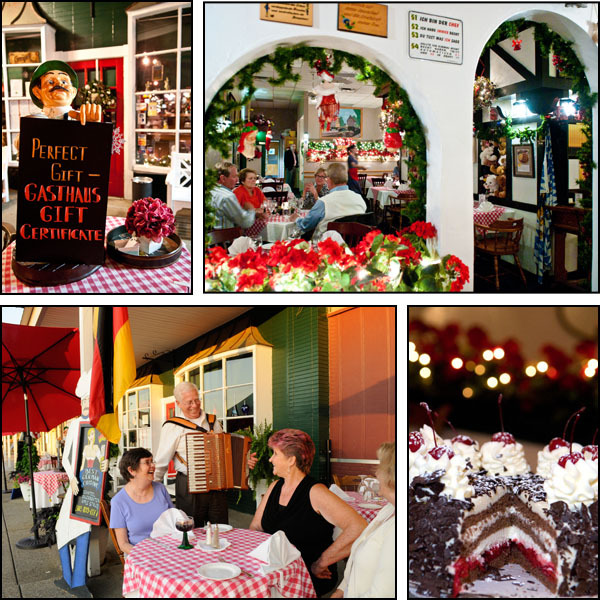 History « GASTHAUS: got 'kraut? Today we celebrate Germans immigrating to the United States!! German-American Day (German: Deutsch-Amerikanischer Tag) is a holiday in the United States, observed annually on October 6. The holiday, which celebrates German American heritage, commemorates the date in 1683 when 13 German families from Krefeld, near the Rhine, landed in Philadelphia.